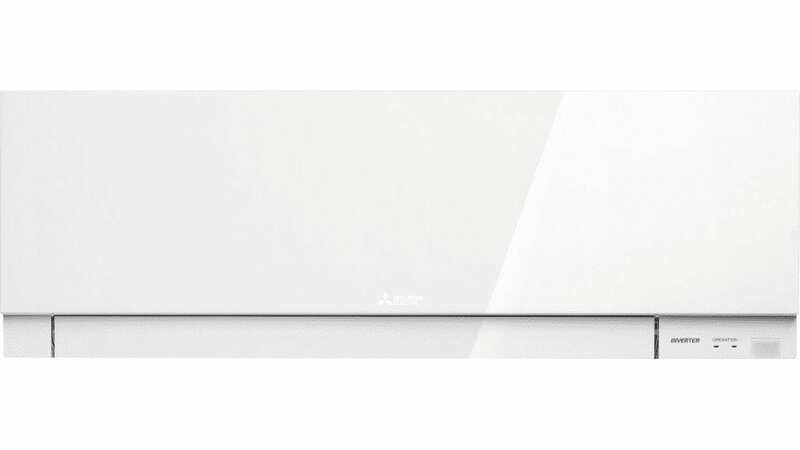 Mitsubishi Wi-Fi Control — $250 Installed, Free Fridges & more. 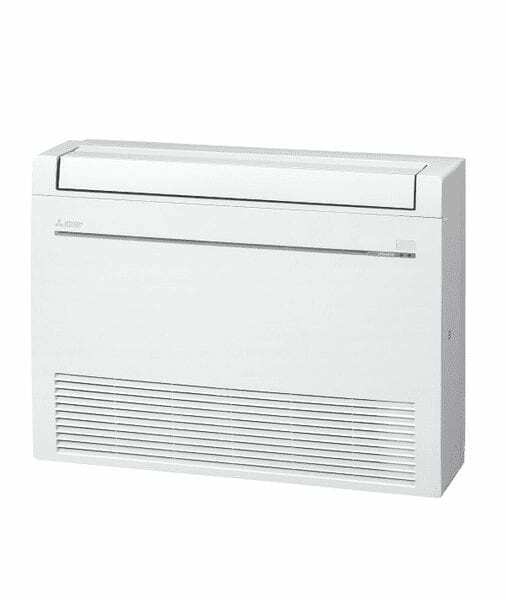 Special Offer: Purchase any selected Split or Ducted unit and redeem a Bonus EFTPOS Gift card. Call Us to find out more. 2.4 Kw - 8.7Kw Cooling. 5 years parts & labour warranty. 1.5 Kw - 7.2Kw Cooling. 1.1 Kw - 3.6Kw Cooling. 1.6 Kw - 5.7Kw Cooling. 0.5 Kw - 3.7Kw Cooling. 0.5 Kw - 3.4Kw Cooling. 1.4 Kw - 5.4Kw Cooling. 0.9 Kw - 4.6Kw Cooling. 1.2 Kw - 3.4Kw Cooling. 1.4 Kw - 4.0Kw Cooling. 6 Outlets with 4 Zones. 8 Outlets with 4 Zones. 10 Outlets with 4 Zones. We Supply & Install Top Brand Split System Air Conditioners, Heating Systems, Ventilation Exhausts & Ducted Air Conditioning in Newcastle – at the best prices. 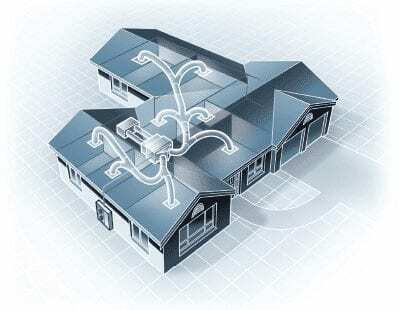 We Can Also Supply & Install Full Automation Systems for Your Home or Business. 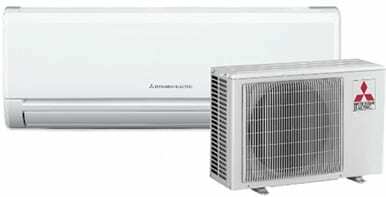 Get a Better Air Conditioner for Cheaper than it Costs to Buy from Big Retailers! Energy-efficient air conditioning, reverse-cycle heating & cooling solutions, kitchen exhaust fans & ventilation systems for your home or business. Trusted Locally – Over 30 years Experience. Need cost-effective air conditioning Newcastle? Get a free quote* today! NewAge Air Conditioning & Heating provide solutions that give you the convenience of monitoring, controlling and managing all of your air conditioning, lighting, power, security and environmental systems. You can do this from within your premises or remotely when you’re away from your home or business. Learn more here. Are You Ready for More Cost-Efficient Air Conditioning Newcastle? When considering a heating &/or cooling solution for your home or commercial premises, it is important to consider energy efficiency, pricing & unit performance. 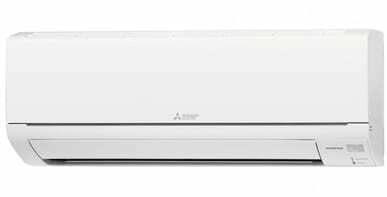 NewAge Air Conditioning & Heating supply & install only the best quality air conditioning brands such as Mitsubishi Electric, LG, ActronAir, Panasonic,Carrier, Braemar, Toshiba & Fujitsu. We can also arrange air conditiong finance if you’d like to pay off your system over time. After the Best Air Conditioning Prices in Newcastle? We’re far more than an air conditioning & heating company. We supply, install & service exhaust fans, exhaust hoods & ventilation systems for all types of purposes, including range hoods for commercial kitchens. Learn more here.